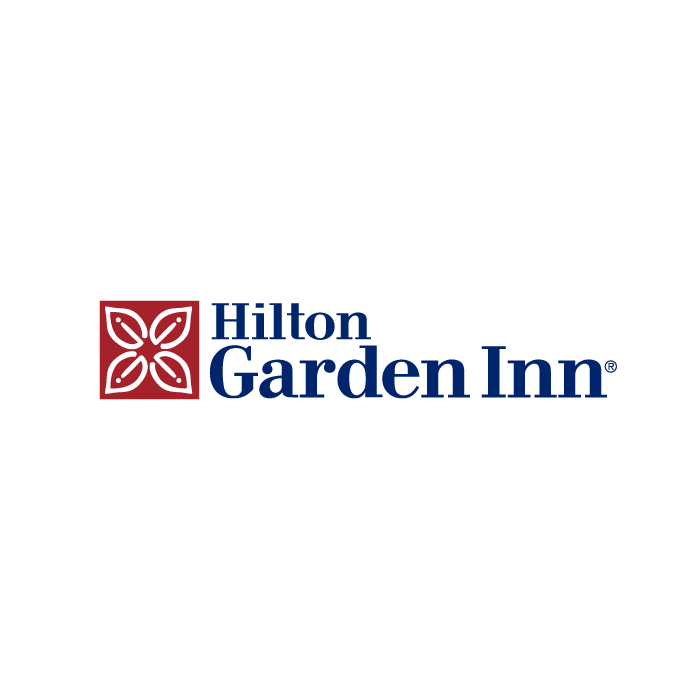 The Hilton Garden Inn Hoffman Estates hotel is located off I-90 northwest of Chicago just minutes from O&apos;Hare Airport. 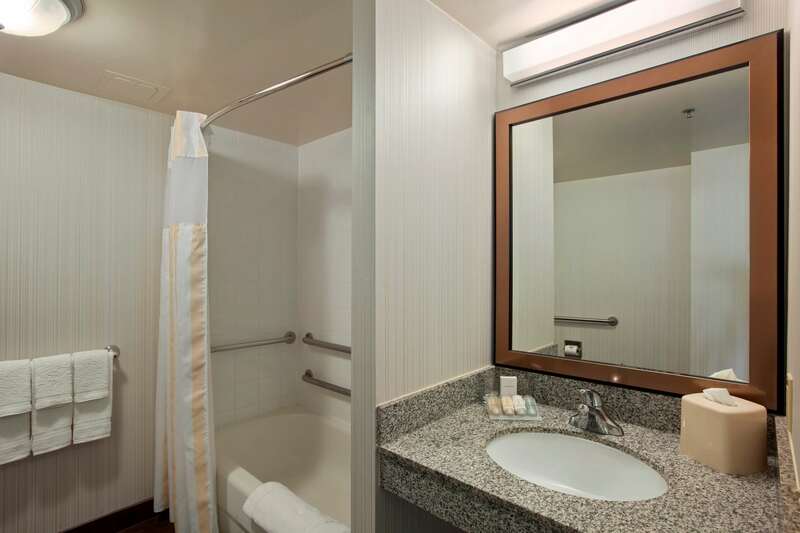 Featuring convenient perks such as indoor pool, onsite restaurant and bar and free WiFi, we&apos;re a top choice among Hoffman Estate hotels. 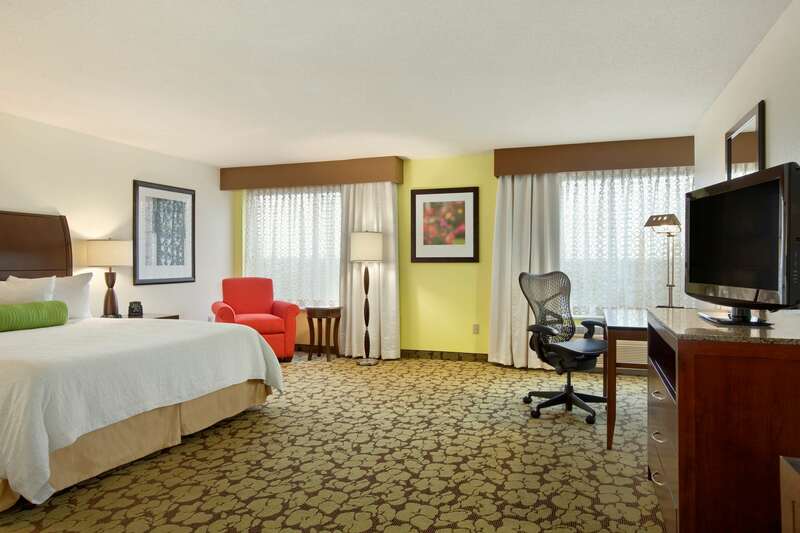 You&apos;ll appreciate our close proximity to Poplar Creek Country Club and great shopping and dining at the Arboretum of South Barrington and Woodfield Mall. 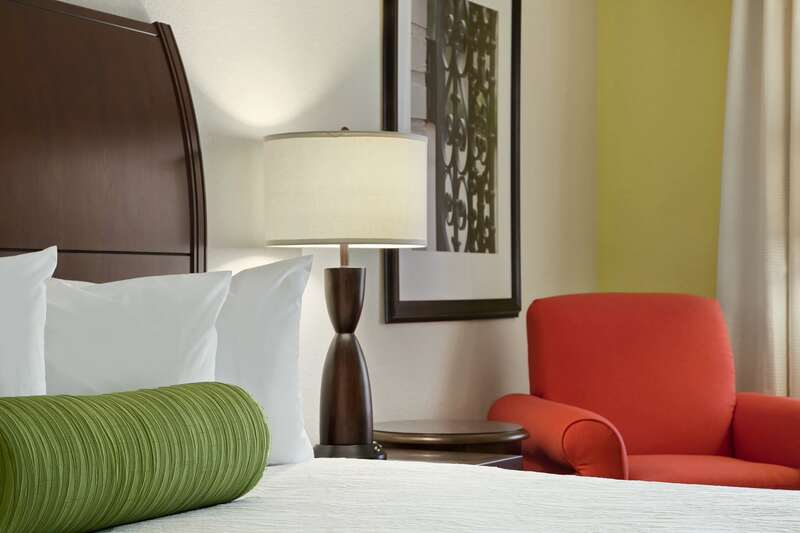 Get a good night&apos;s sleep with our signature Garden Sleep System Bedding in every room along with microwaves, mini-fridges and flat-screen TVs. 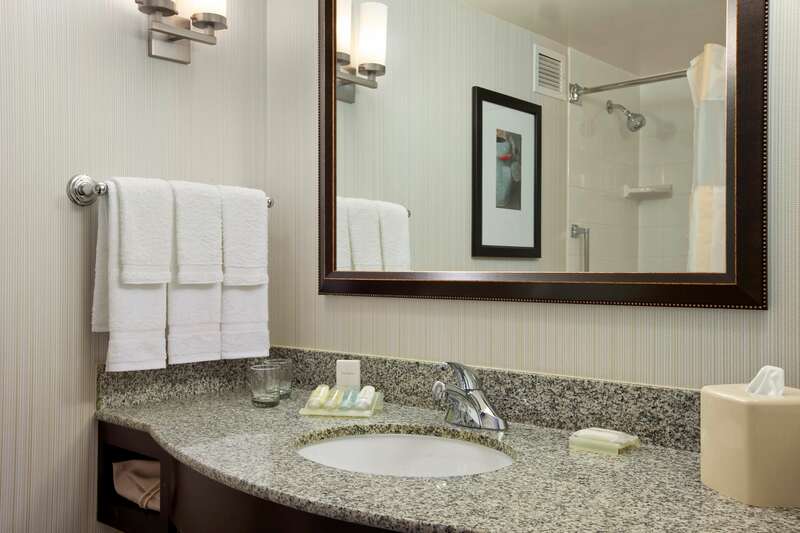 Avoid downtown Chicago rates and choose Hilton Garden Inn Hoffman Estates hotel.